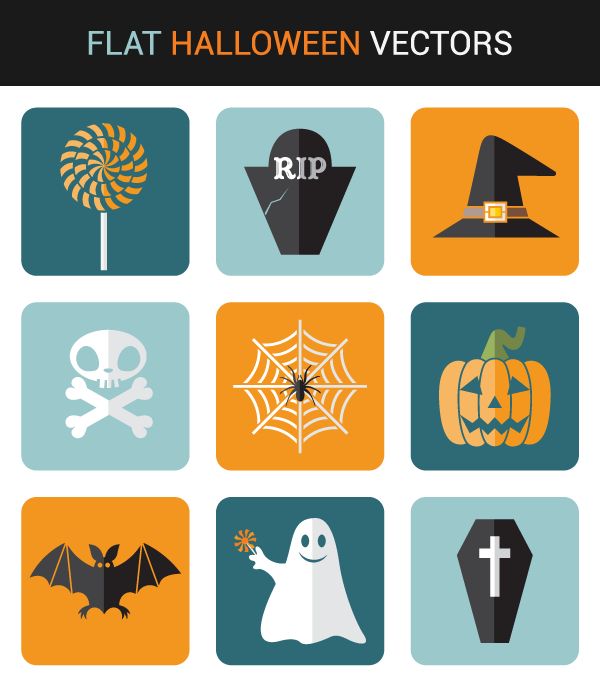 Are you looking for an icon set that's suitable for Halloween? Look no further! This freebie includes 15 Halloween Icons for Web & Mobile that have so many great uses. Feel free to use them for web as well as mobile projects. Using appropriate icon makes your website look spooky and gives Halloween feel. 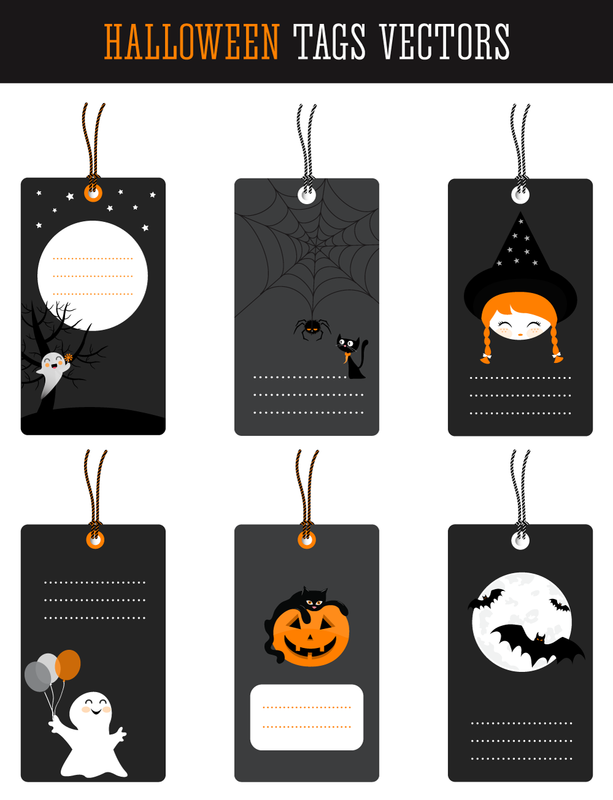 These icons are useful for any domain related to Halloween, so almost every Halloween business on web can use these icons. This collection of icons includes a PNG file, a PSD file, AI formats and EPS files of following.